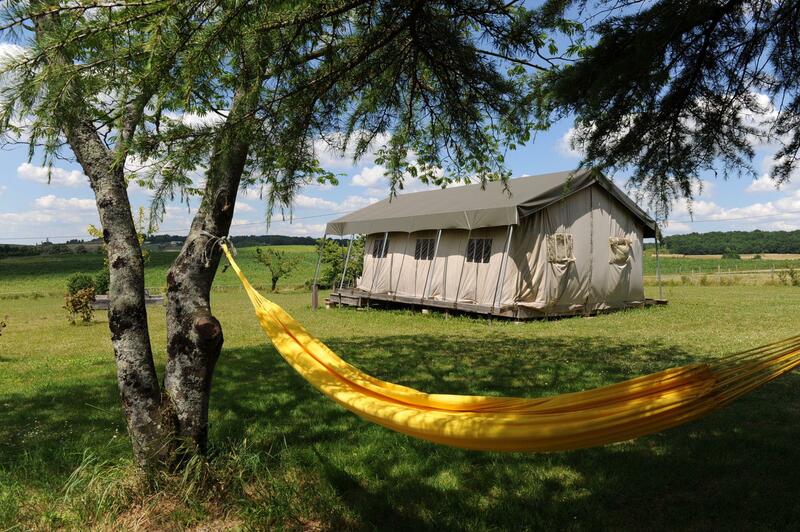 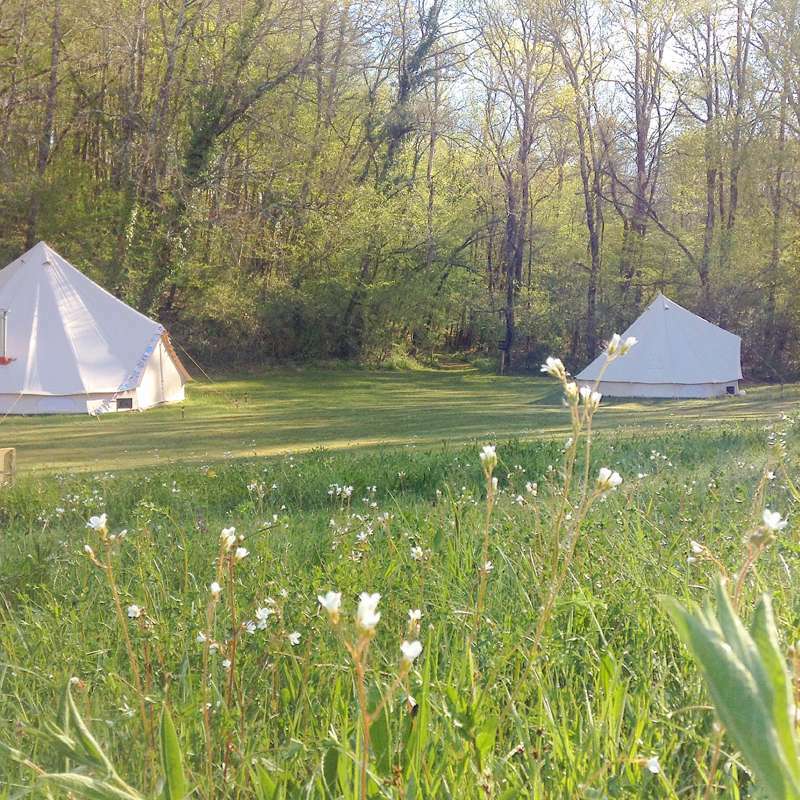 Beautiful bell tent glamping near the River Dronne. 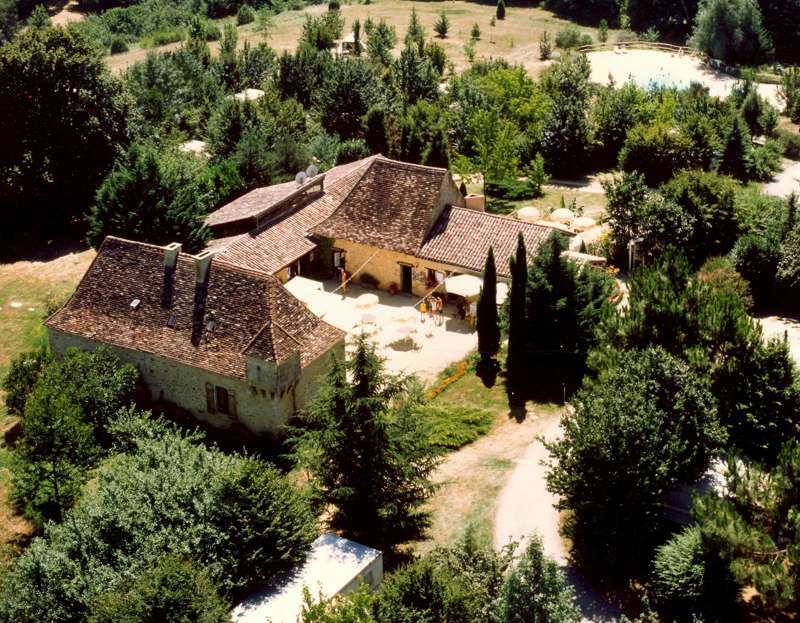 Huge lush grounds beside a gently flowing river and one of the best castle views in the south of France. 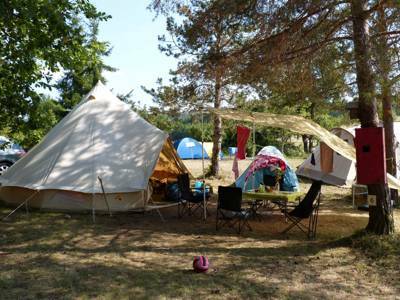 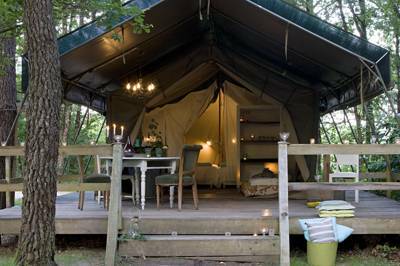 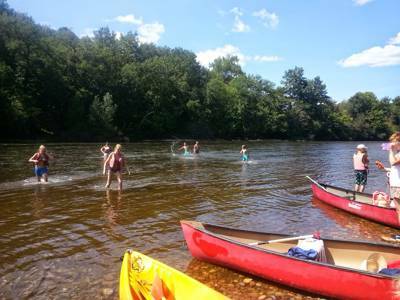 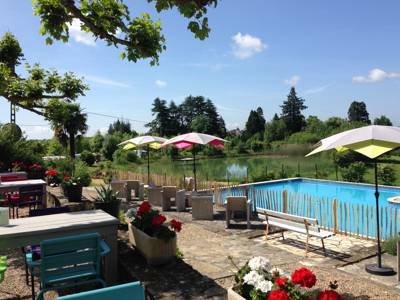 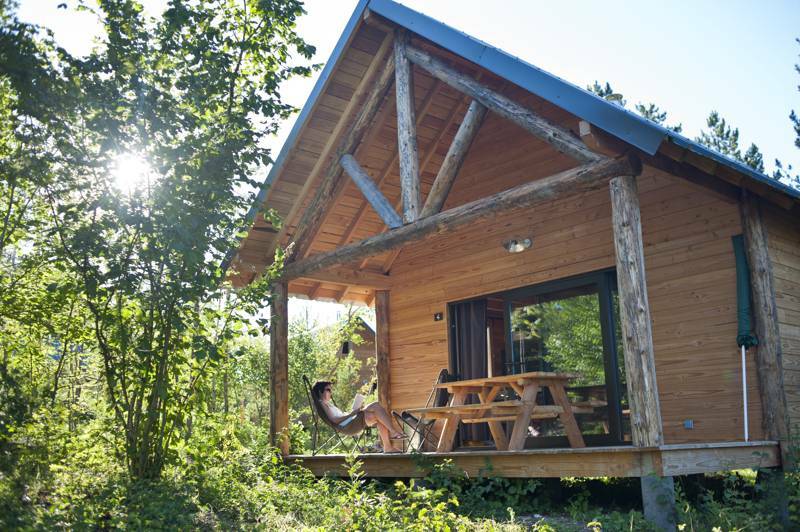 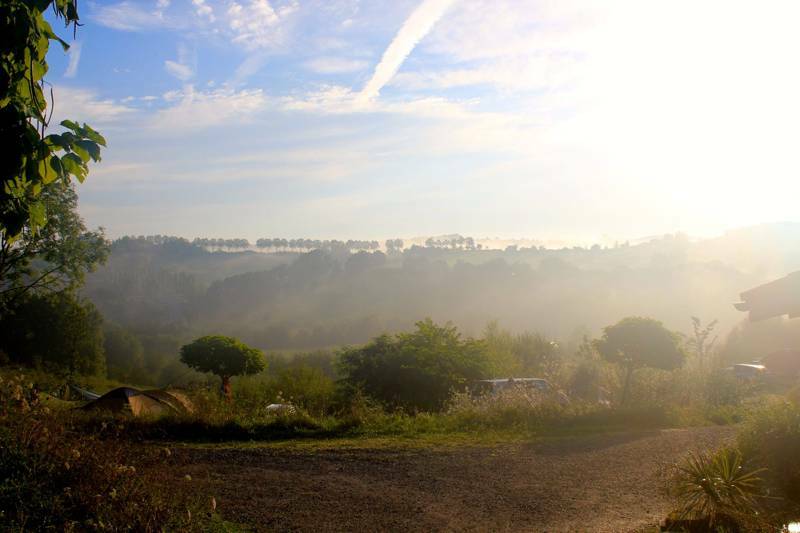 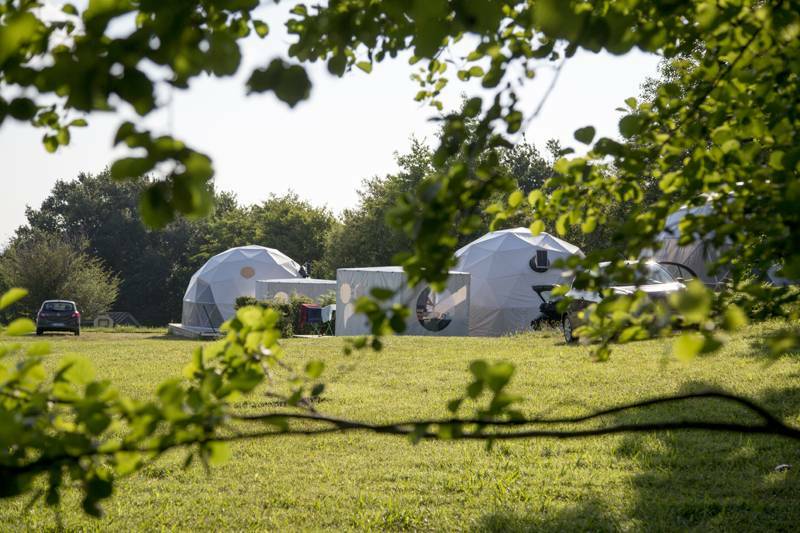 at Glamping in Aquitaine, Yurts, tipis, safari tents and woodland cabins, the Aquitaine region of France has it all and we've been out investigating to bring you our pick of the very best glamping accommodation in the region.